Are you a Surface Book user want to have a Custom Skins for your Surface Book and Surface Pro ?. dBrand is here for you. 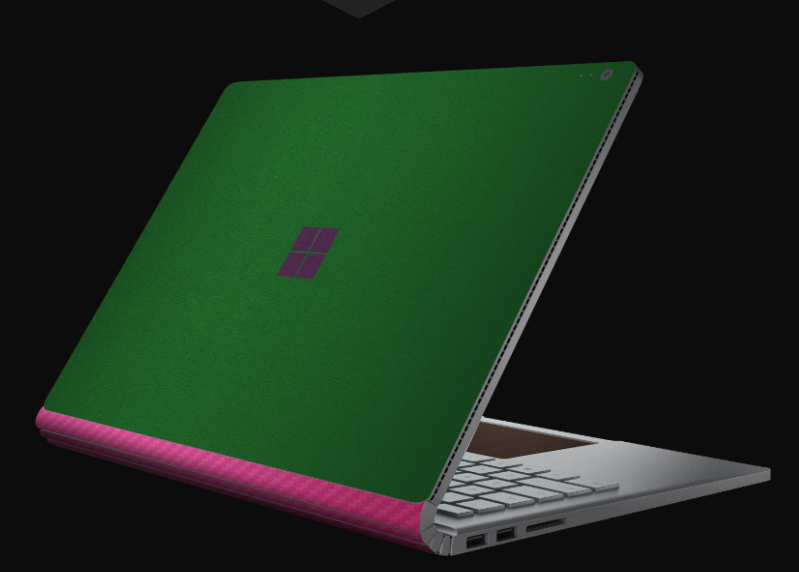 dBrand is one of the popular Custom skin provider for the phones and they have now announced the custom skins for Microsoft Surface Book as well as Microsoft Surface Pro. The Skins look fancier and will cost you around $50 for full set of Surface Book (prices vary depending on coverage).